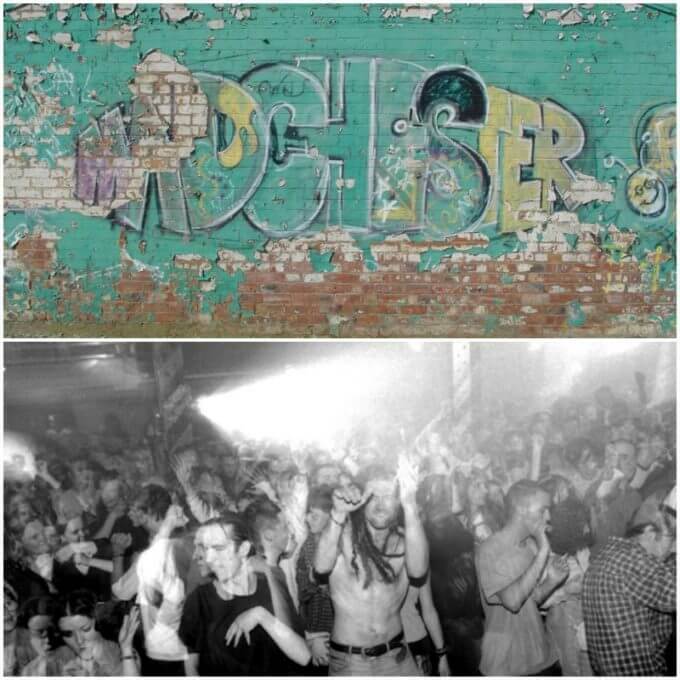 Pictured, graffiti from Salford, England and The Hacienda nightclub, two epicenters of the Madchester Scene. In the late 1980s, in Manchester England, came a short-lived but memorable music movement that fused Psychedelia, Pop, and dance music. It was known as Madchester and groups like the Happy Mondays and The Stone Roses personified its sound.